Thank you so much for hosting this event! 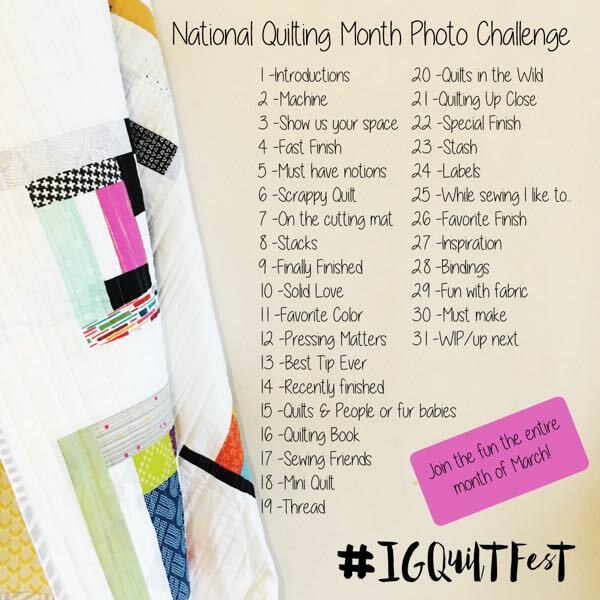 I am really looking forward to seeing all of the inspiring quilts that are shared here! thanks again for hosting this Festival yet again! Thank you for hosting! 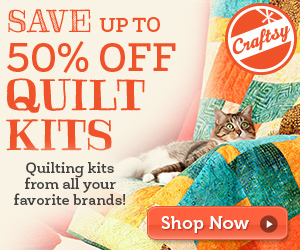 I love this virtual Quilt Show. 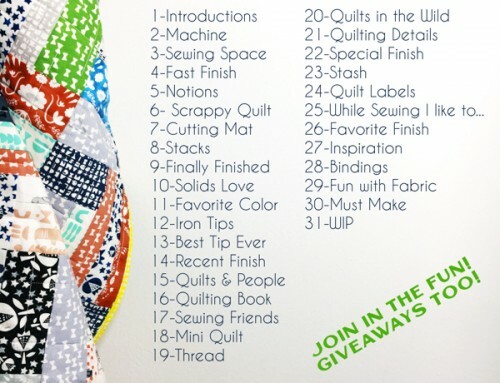 This virtual quilt show goes from strength to strength. I can’t wait to see all the entries. Many thanks for making this possible. Excited to be participating! thank you for this opportunity! thank you for hosting festival! 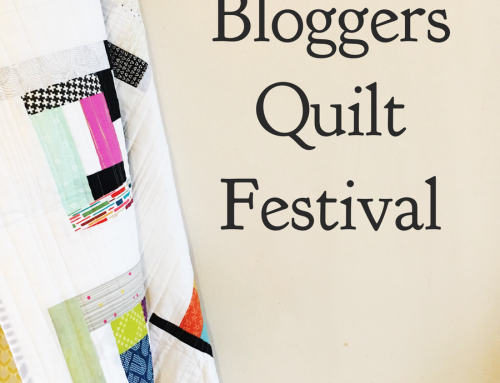 I love seeing the amazing quilts that are shared at the festival! 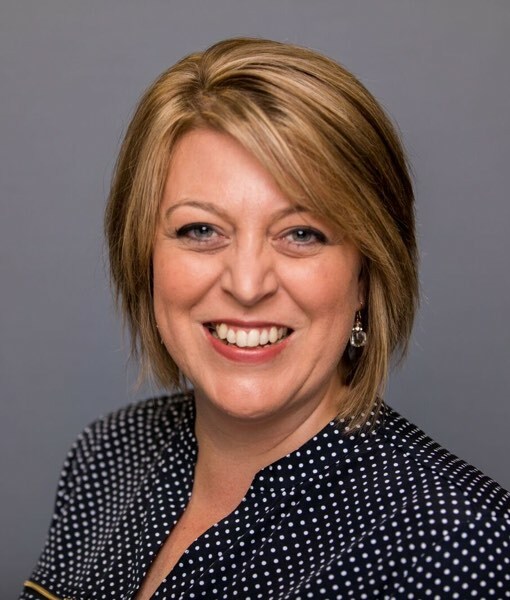 Thank you for hosting this fantastic event, Amy. 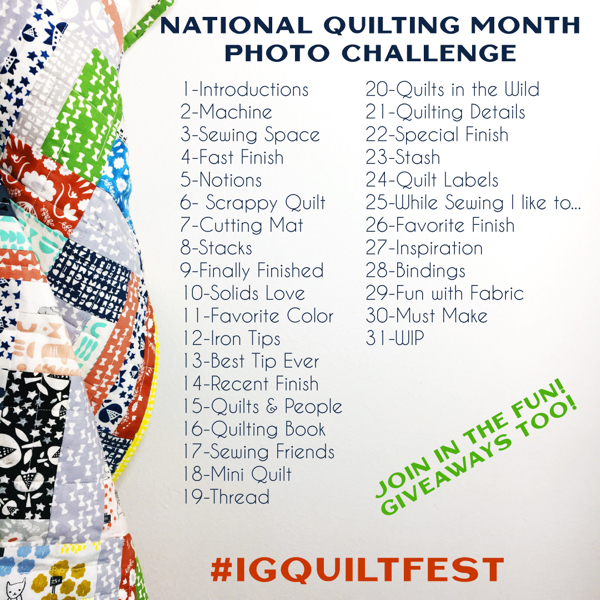 Thanks so much for hosting the Quilt Festival. 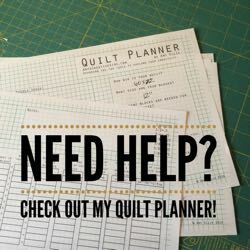 I always enjoy seeing the amazing quilts! Thank you for hosting a fine festival again. So many beautiful Art quilts! Thank you for putting this quilting show together. I am amazed by the talent. 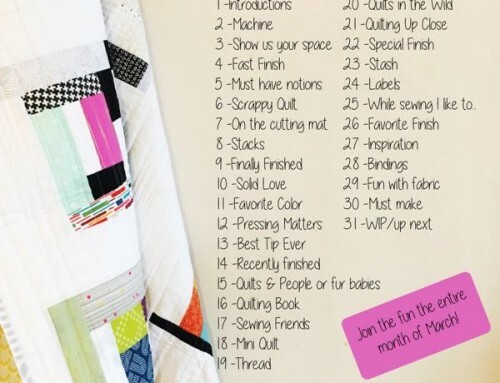 I had no idea of the possibilities for quilting. This category has some incredible artwork. Thanks Amy for hosting! Nagyon kratív, mutatós falikép ! Látszik , hogy Lonci gyakorlott, profi Foltvarró ! Nekem nagyon teteszik a képe ! Such fabulous Art Quilts this year! 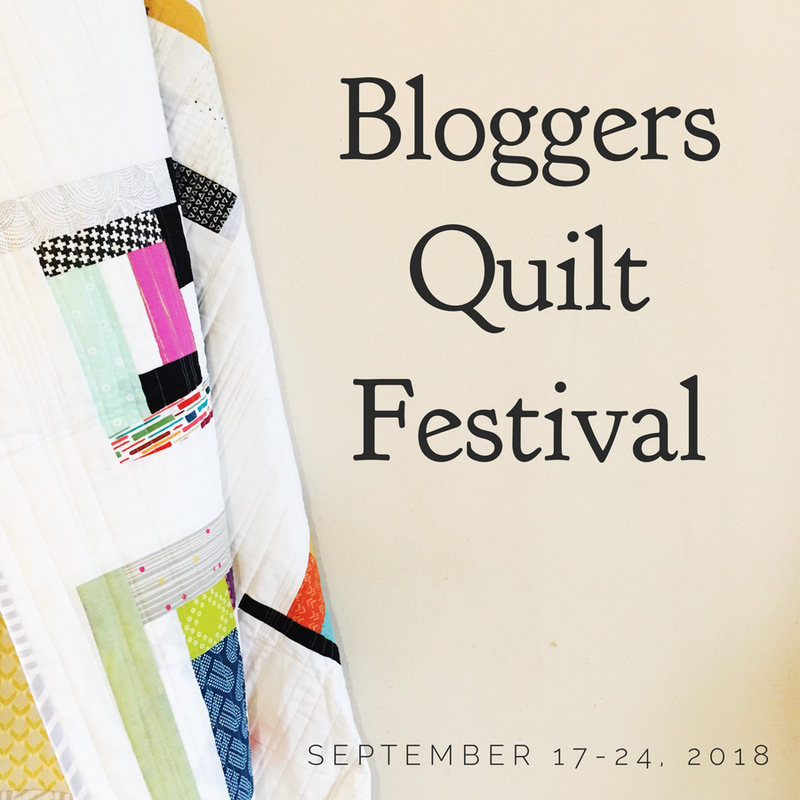 Thank you for organising the Blogger’s Quilt Festival. It takes a lot of hard work to put it together and it is much appreciated. October Sky is my favourite. Perhaps because I love orange. Good luck to all participants. The projects are awesome.